Carefree homes for rent are upscale but down-to-earth, this is a town of fewer than 4,000 people that began as a master-planned community. 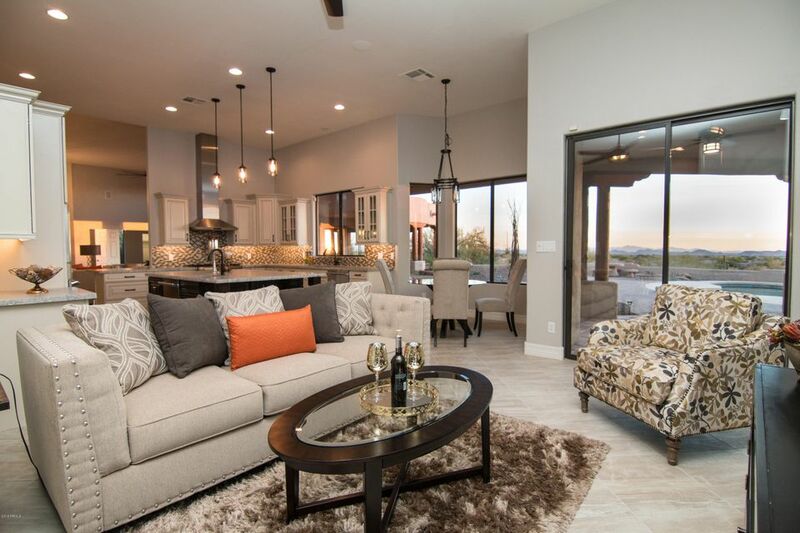 Located within an easy commute to downtown Phoenix, rental homes here are a great choice for those living and working in the Greater Phoenix area. 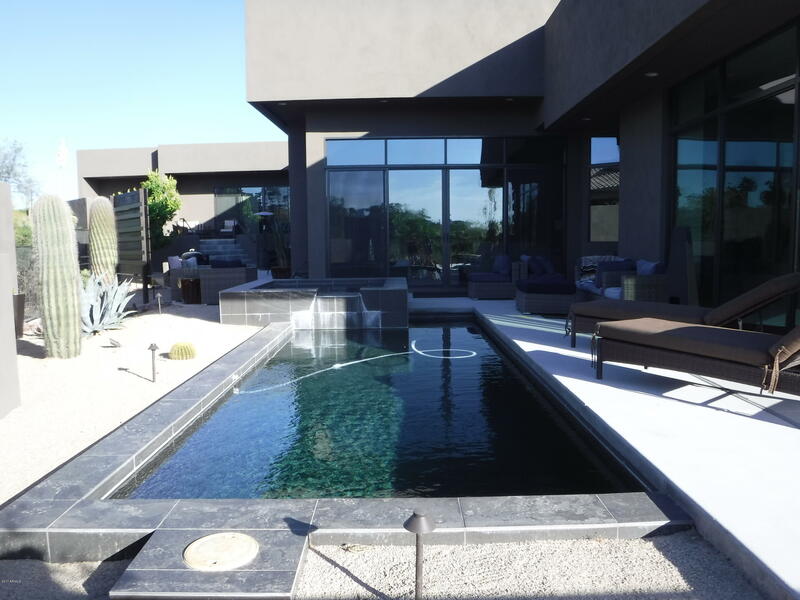 In addition to being less than 25 miles away from downtown Phoenix, there are a number of other cities and towns within an easy driving distance. Rental home prices are within reason. The city offers an excellent option to those looking to move to the area on a more permanent basis because living in the area is a great way to find homes for sale at bargain prices. Local listings offer a broad range of rental homes, including luxury living properties and comfortable family homes. When it comes to an exciting Southwestern lifestyle, many families and retirees are choosing to rent homes in this great city. Single family homes, condos, and town homes are available in this beautiful city in a number of exciting locations, some with water and mountain views. These properties, starting at under $800, can be found in every style, size, and price, to fit every family's needs and budget, and many come with excellent amenities including larger lots, spacious interiors, and garage and storage space. Beginning as a master planned residential community, this small town has become famous for its home town feel, and upscale lifestyle. Its motto, Home of Cowboys and Caviar, Where the Old West Meets the New, pretty much sums up the attitude of this vibrant city that is proud of its old western heritage, and its 21st century amenities. Located on the outskirts of Scottsdale and near to the town of Cave Creek, residents in this close knit and welcoming community appreciate the feel of rural living, and the convenience of living near excellent shopping, fine dining, museums, the arts, entertainment, and all of the other benefits of a larger urban area. Families will be more than happy with the home town feel, the friendly neighborhoods, and local events such as the popular Friday Farmer's Market, with its fresh produce, breads, cheeses, and jams. They will also enjoy the excellent art festivals, wine and culinary festivals, concerts and live performances, the Arizona Music fest, and a long list of holiday activities including a parade, fair, and the Desert Foothills Christmas Pageant. Golfers will appreciate the local golf tournaments. Those who choose rental homes in this city., will find that they have come to the right place for their dream home. This is definitely the place to enjoy a home town atmosphere, outstanding scenery, and a warm and inviting community environment.